FM Alexander spent the better part of nine years observing himself, formulating and refining his Technique, which he referred to as the “Use of the Self”. He was led to his discoveries by the loss of his stage voice, caused by his poor habits of reciting. The Alexander Technique is a unique method for awakening awareness of our coordination and of how we interfere with healthy movement. Performing musicians depend upon the natural ability of the body to coordinate itself accurately–the starting point for building a reliable playing or singing technique and also for developing expressive playing. Western musicians generally know very little about their coordination, and often interfere with this inborn ability. What is natural is unfortunately no longer normal today. The Alexander Technique helps musicians to become aware of habits of tension and strain that interfere with coordination. 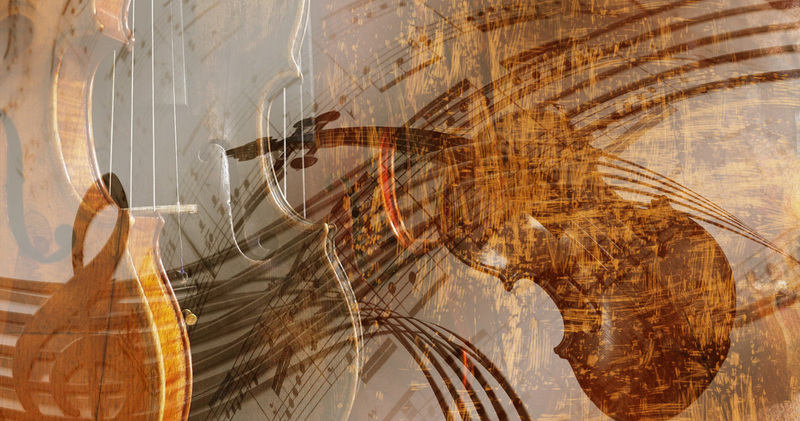 The basic principles of the work–non-doing, learning to direct so that the spine lengthens in activity, and the importance of the “Primary Control”–re-educate sensory awareness and open the way to free movement and spontaneous musical expression. The Technique assists in learning how to prevent injuries and how to protect the health of the spine. Becoming conscious of oneself in this way also contributes beyond measure to the joy of making music. Read more about what makes the Alexander Technique so rewarding. The Alexander Technique is communicated through hands-on work. The teacher’s verbal and gentle manual instruction bring about a release in the neck and lengthening of the spine. The result is free and easy movement. 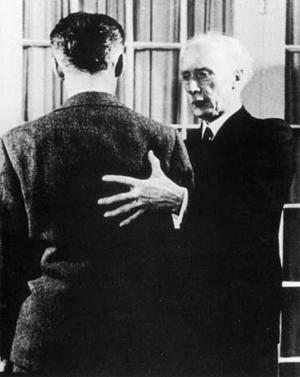 The Alexander Technique is a process of sensory re-education which calls upon the moment-to-moment attention of both teacher and pupil. Through this process, the pupil becomes aware of what not to do and how to let go of unwanted habits. FM Alexander was born in Tasmania in 1869. He enjoyed success as a Shakespearean reciter and actor until vocal problems compromised his professional life. His discoveries arose as he sought to remedy his vocal defects. Alexander moved to London in 1904, where he taught his method of respiratory and vocal re-education. His work continued in England and America after his death in 1955 and has since spread to the European continent, as well as Israel. The Alexander Technique is a part of the curriculum of major music and drama schools throughout the world. Its supporters have included distinguished actors, among them John Cleese, Paul Newman, and Dame Judi Dench, as well as writers George Bernard Shaw and Aldous Huxley and the Nobel Prize-winning scientist Nikolaas Tinbergen.